Looking for a new home for my exquisite Enzoani dress. 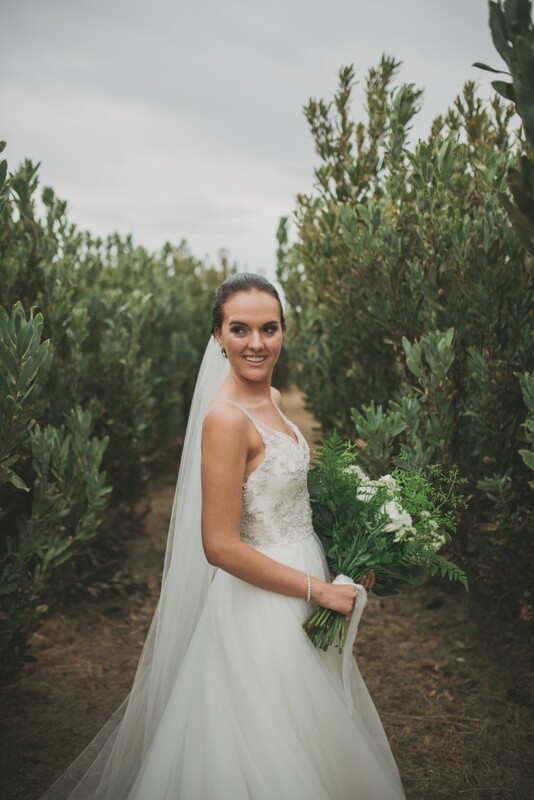 The beautiful beadword, flow of the tulle and back of this dress is incredible. The bottom skirt of the dress was altered from the original. The original skirt had layers and I opted for a simpler look. I changed the cups in the top for a better fit.